S.O.L.I.D. 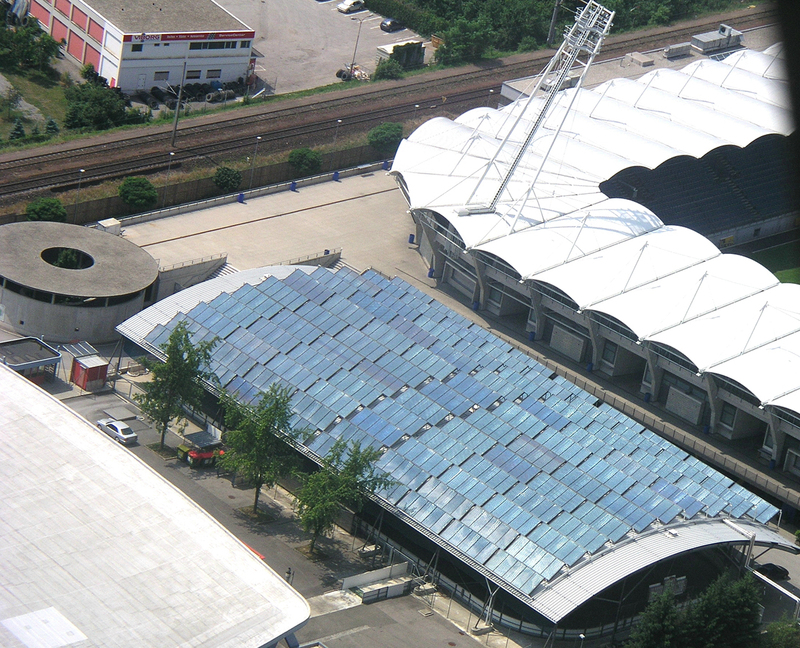 is an Austrian solar engineering company specialising in all aspects of large-scale solar thermal energy plants. Since 1992, S.O.L.I.D. 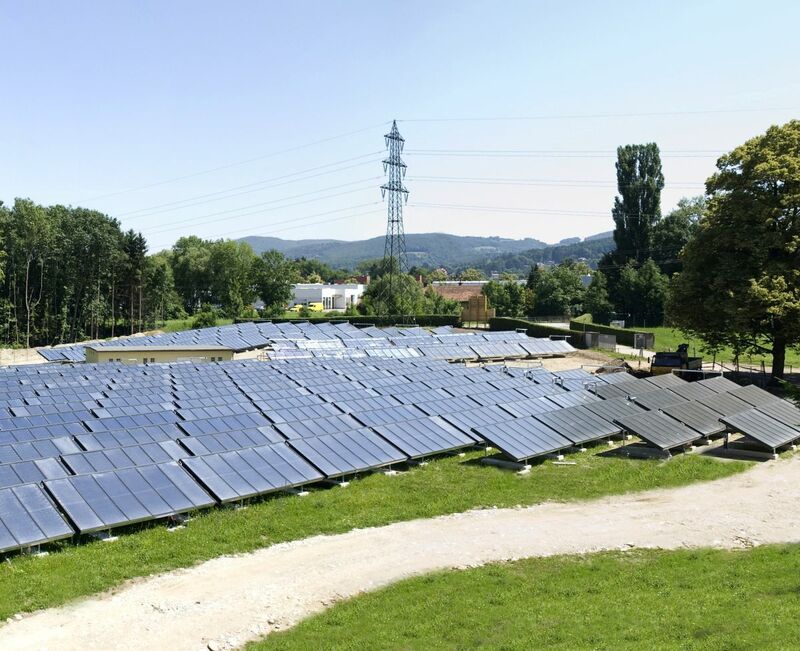 has been planning, building, delivering, assembling and operating large-scale solar plants (exceeding 100 m2) around the world, providing hot water, heating rooms, and supplying process heat, including district heating. SOLID also designs and builds solar chilled water plants, including the largest commercial solar cooling projects currently in operating. 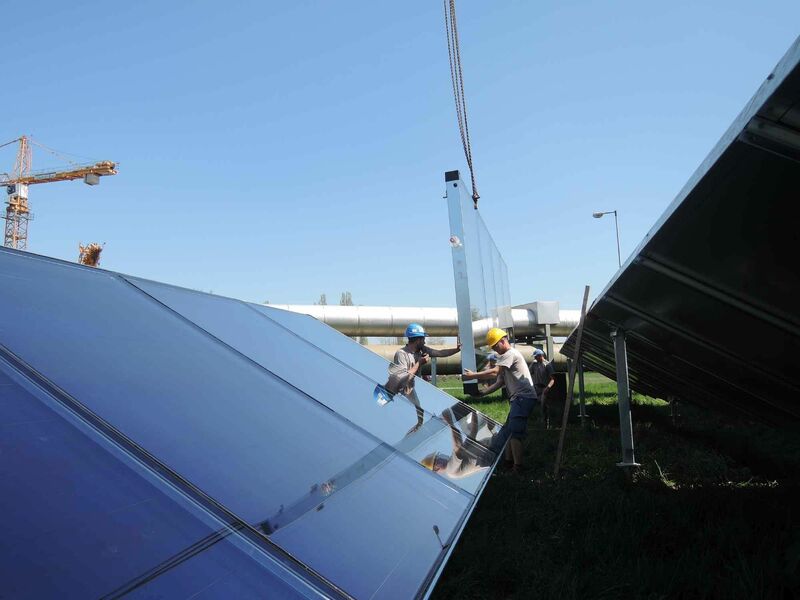 With its unmatched experience in design and operation of large-scale solar plants, S.O.L.I.D. is both a pioneer and one of the world’s leading companies in the solar industry.